Hey Dylan Me made online pledge already for your show & CKCU & Folks do like I did online or the old fashion way via phone 613-520-3920! 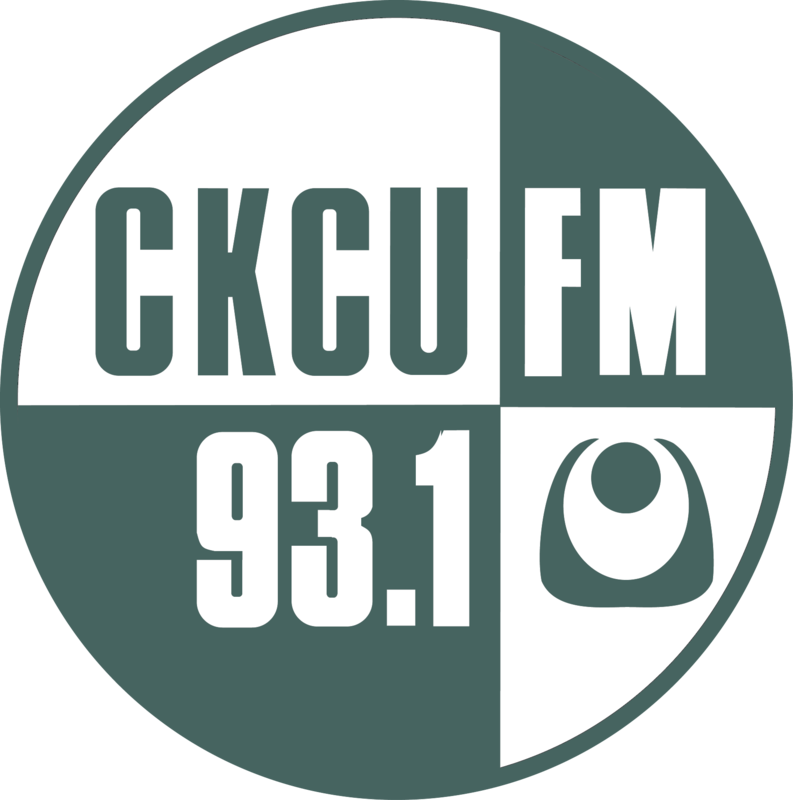 THANKS MR. MIKE MERCER - LONGTIME FRIEND OF CKCU FM. ALRIGHT TO YOU SIR. NOW PUT YOUR PANTS ON AND DONATE!